Staging is one of the best ways to get the most money for your home. What is staging? 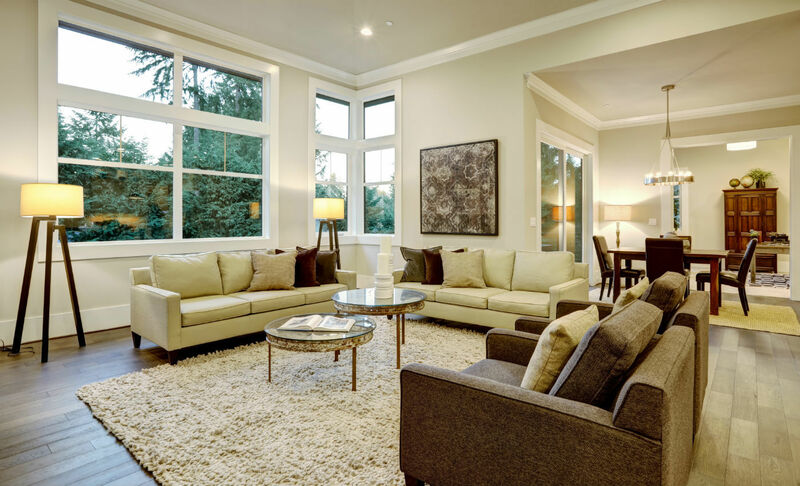 Staging is a term Realtors use when you adjust the way your home looks in order to make it more presentable and desirable to the buyer. Here are a few tips that will help your home show better without breaking the budget. De-clutter – The cleanest house in the world can look messy if there is too much stuff around. You need to “edit” your personal belongings to make sure there is little in the way to distract the buyers eye from your house. A more open feeling to your home will give the buyer the impression your house is clean, warm and welcoming. Great lighting – Make your rooms bright and inviting. Dark and hidden rooms make a buyer feel uneasy, not welcome. Be sure to turn your lights on before a showing and add extra lamps if needed. Painting rooms a lighter color can help too if you want to spend a little more. Make the obvious repairs – If a buyer can see there is something broken on a home they begin to wonder what else could be wrong with the home that they cannot see. Make repairs to the easy to see items like broken knobs, holes in the wall, broken light fixtures and more. If a buyer can easily spot repair needs then they are less likely to make an offer. There is a lot more that can be done to improve the prospects of selling your home. I hope these cost effective tips listed here help get you on your way!